We’ve got a hugely busy few weeks coming up in the sporting world over the next few weeks with massive Champions League and Premier League games, the started of the PDC World Darts Championship on the 13th December, plus a number of massive fights in the boxing ring including Doentay Wilder defending his World Heavyweight belt against Tyson Fury. As such, the next few weeks is going to be a very busy period with lots to look ahead to, bet on and preview, so this week, we are going to be looking at an event which is not taking place until early December, but which is always the start of the festive sporting period for me and it is the little known, but hugely entertaining Mosconi Cup. Before we explore the Mosconi Cup, what it is and who competes, we will point out that now is a great time to sign up with bet365 Sport if you are not already a member. With so many huge sporting events due to take place over the next month or so, plus all the festive football to come, taking advantage of the latest bet365 Sport New Player Promotion is the smart move to make if you are not already a member. If you do, you could also benefit from up to £100 in bet credits too. 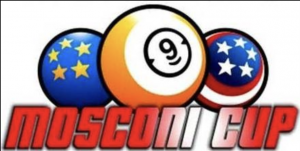 For those of you that don’t know, the Mosconi Cup is a nine-ball pool tournament that is contested each year between teams of players representing Europe and the United States, similar in set up to the Ryder Cup in golf. The competition was first competed for in 1994 and was named after the famed American player Willie Mosconi. 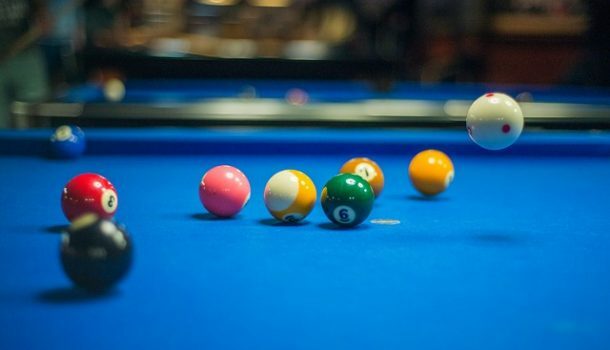 Initially conceived as an exhibition event to raise the public’s awareness of pool, the tournament grew hugely in popularity and professionalism as the teams took the event increasingly seriously. In the early years, snooker players would form part of the European team to increase its popularity amongst the public, but in recent times, there have been qualifiers for the tournament so players have to earn the right to represent their team. 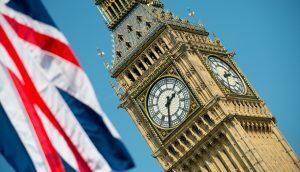 Initially the tournament was played in London for the first nine events, but after that, the tournament has been played in Las Vegas on odd numbered years and at a number of different venues across Europe. This year, as in 2016, the tournament will be contested at the Alexandra Palace in London. 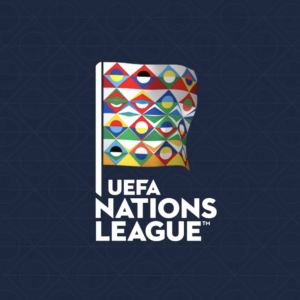 The tournament has been contested a total of 24 times and historically the results are very evenly matched with Europe winning 12 matches, the United States 11 and there has been just one draw between the teams. However, the United States team dominated the early tournaments winning most of them comfortably, before Europe gained the upper hand in later years, so much so that Europe has won all of the last eight consecutive tournaments. The first few Mosconi Cup matches were largely competitive but friendly affairs, however when Earl Strickland got involved for the United States, controversy followed. Strickland’s combative, win-at-all-costs attitude, along with his effusive celebrations when winning (which included dancing on the table at one Mosconi Cup) and his sharp and to the point interviews after he had played ensured that the event soon became a hot contest. That edge to proceedings has continued to the present day with last year’s tournament seeing a flashpoint between American star Dennis Hatch and Europe star Jayson Shaw, with Shaw celebrating wildly in front of the Las Vegas crowd after he had beaten Shane Van Boening 5-4 to put Europe 10-4 ahead in their game. Shaw claimed that his over the top celebrations were aimed at Hatch after the American had quipped “good shot” sarcastically after Shaw’s break had seen the cue ball go in off at the start of the game. Who Wins this year’s Mosconi Cup? With this year’s event coming back to London and being on European soil, Team Europe are the bookmakers favourite to win the tournament at 4/9, with the United States a 7/4 outside chance to win the event. 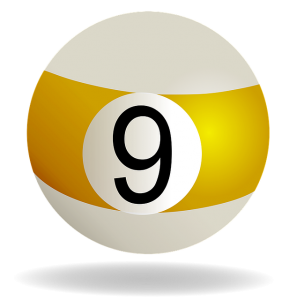 Certainly, Europe’s dominance of the tournament with eight straight wins in recent times does make them the clear favourite and with four time MVP in the event Niels Feijen plus another MVP and former 9-Ball World Champion in Albin Ouscher, Europe have a very strong case to make it nine wins in a row. However, this American team will not be as easy to defeat as perhaps other teams of recent times. This team is packed with experience with Van Boening and Deuel having great experience. Both teams have one Rookie player and if Skyler Woodward can find his best form, which deserted him in last years event, the Americans will push Europe hard. However, I am backing Team Europe to gain their ninth win in a row here and they are my tip to win the 2018 Mosconi Cup. What Will Be On The Line when England Face Croatia on Sunday?